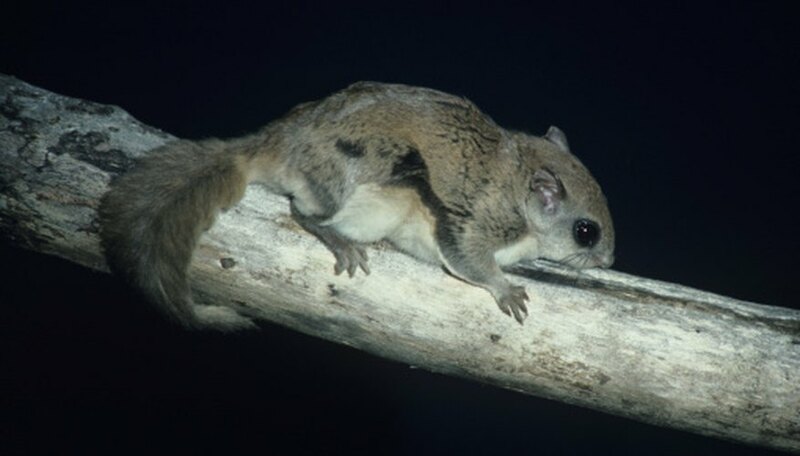 The southern flying squirrel ranges from southern Canada to the lower Atlantic and Gulf coasts of the United States, sharing regions with its larger relative, the northern flying squirrel. This little arboreal rodent, like other flying squirrels the world over, is notable for its striking ability to glide, thanks to flaps of skin extending between its forelegs and hind legs and a stabilizing tail. Mainly nocturnal, they are exposed to a slew of predators while nesting or foraging for nuts, insects and fungi. 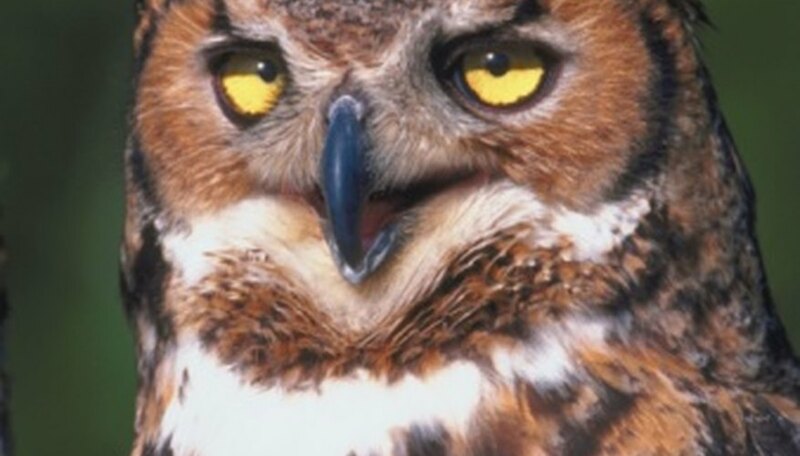 A number of owl species hunt flying squirrels, but the most formidable is the great horned owl, perhaps the fiercest in North America. These powerful birds, roughly the size of a red-tailed hawk, hunt a variety of habitats, including the woodlands favored by flying squirrels. 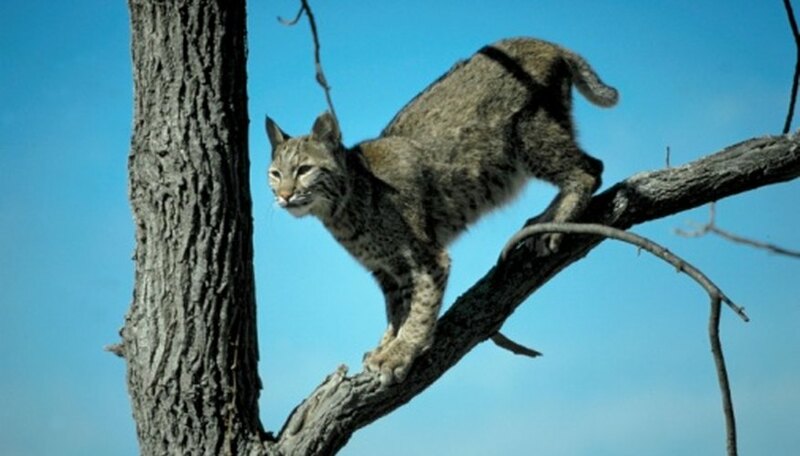 Bobcats, like horned owls, roam essentially the entirety of the southern flying squirrel’s habitat and are also significant predators. 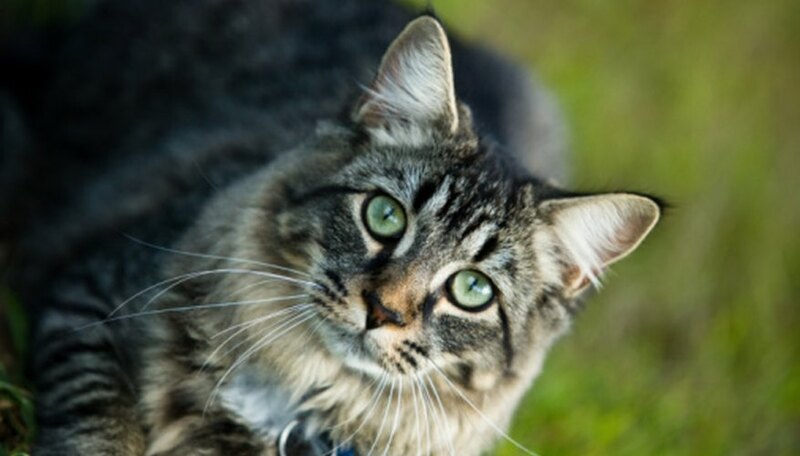 Twice the size or more of a domestic cat, these adaptable, rangy felines target rodents like flying squirrels as well as rabbits, birds, reptiles and occasionally deer. Their name derives from the short bobbed tail they sport, which, along with tawny or rufous coats mottled with stripes and spots and large, tuft-tipped ears, are distinguishing features. 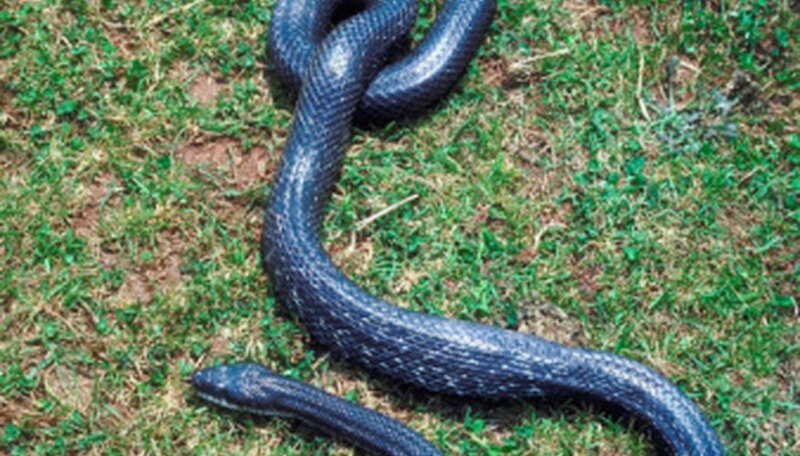 While any number of large snakes may feed on southern flying squirrels given an opportunity, the several species of eastern rat snakes, well-suited to tree-climbing, are particularly notable. The biggest individuals may exceed 6 feet in length; they dispatch their prey through constriction. The contoured scales of their ventral surface give them traction on rough tree trunks, giving them access to flying-squirrel haunts off limits to strictly terrestrial predators. A study presented at the 4th Big Thicket Science Conference and published in “Southeastern Naturalist” in 2009 showed that Texas rat snakes were effective predators of southern flying squirrels that occupied cavities bored out by red-cockaded woodpeckers. 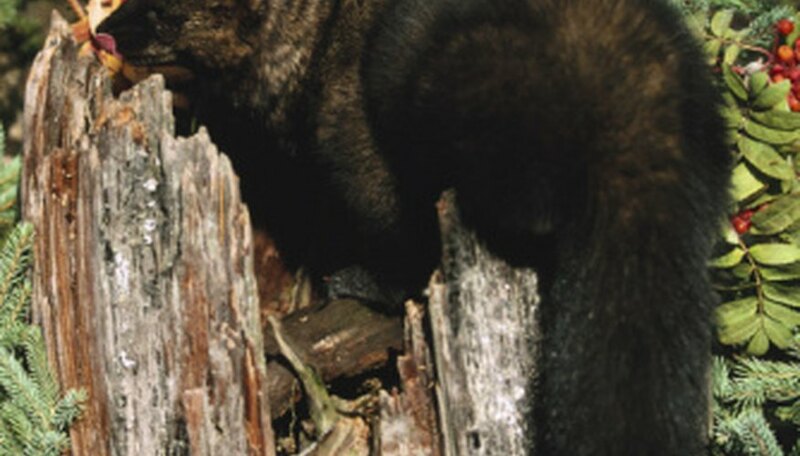 A mustelid (member of the weasel family) with fine potential as a flying-squirrel predator, the fisher is a stocky, dark-furred, long-tailed carnivore at home both on the ground and in the treetops. A larger version of its close relative the American marten, fishers inhabit the northern limits of the southern flying squirrel’s range. Their great agility in the canopy makes them a significant threat. A number of other animals will take southern flying squirrels, including foxes (both red and gray), martens, terrestrial weasels, forest hawks and raccoons. One insidious enemy is the housecat. Many homeowners who allow their cats to freely roam suburban streets and neighborhood parks may be surprised to learn the little felines are adept at snagging flying squirrels. Shaw, Ethan. "Predators of the Southern Flying Squirrel." Sciencing, https://sciencing.com/predators-southern-flying-squirrel-8124640.html. 24 April 2017.